Dedicated to promoting Nordic skiing as a healthy individual and family activity. Tsalteshi Trails are located just south of Soldotna with two trailheads; behind Skyview High School and across from the Sports Center on Kalifornsky Beach Road. We have over 25 kilometers (15 miles) of trails groomed for cross country skiing in the winter and open for hikers, runners, mountain bikers and leashed dogs when there is no snow. Four miles of trails, departing from the Skyview High School trailhead, have lights. Since the 1980’s TTA has provided a venue for cross country skiing for local enthusiast and middle and high school ski programs. Recently we have added learn-to-ski programs for adults and youth. Voluntary membership and donations, and city, state and federal grant funds have allowed Tsalteshi Trails to improve and expand to meet increasing community need. Our volunteer workforce has also grown to support our growing trail system and expanding school, after-school and community programs. The Tsalteshi Trails Association depends on community support to maintain and improve our programs and facilities. 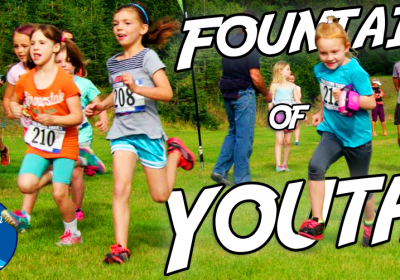 We believe in maintaining a free outdoor fitness and recreation venue for Kenai Peninsula residents and our visitors. 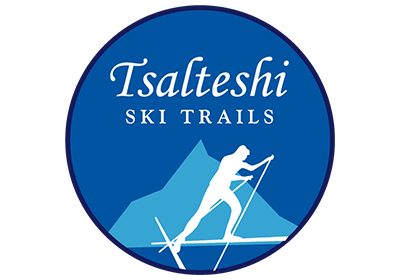 The Tsalteshi Trails association hosts many events throughout the year, whether its running, biking, skiing or snowshoeing, check here for even notifications and information! TTA is constantly working on new trail systems for skiing, running and biking. We work hard to keep out maps and signage up to date. Check back regularly for updated maps in info as we keep expanding! Some quick numbers to show what we do. We also rely on in-kind and/or monetary support from the following partners.